It is my exalted pleasure and an inutterable honour to welcome and serve you all to the third annual session of Atakum Anatolian Imam-Hatip High School Model United Nations conference, ATAMUN for short. It is a great chance for me and my team to organize and participate in such an organization where young students experience being a delegate, expressing their opinions in a relevant connection with their representative countries, get more social, improve their English skills, work under stress, get along and work together with other people, find solutions together for world-wide problems, shape the future and so much more on. 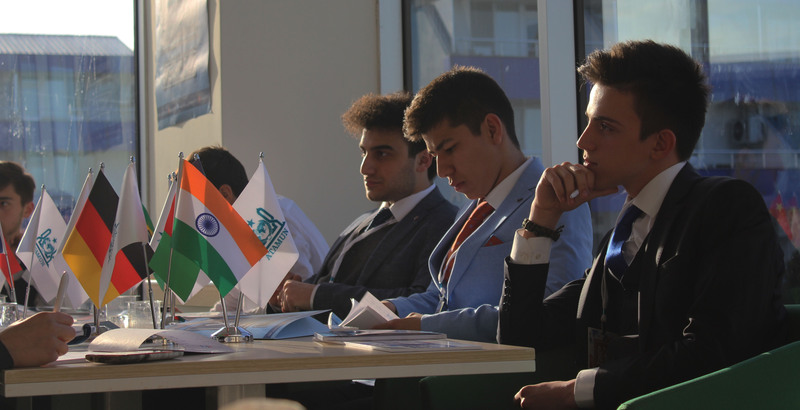 Started in 2016 to participate MUN conferences, we organised the first MUN conference among our students in 2017 and we felt honoured to have a national one last year. Now after a lot of utmost work delivered by ATAMUN Club members, and with more experience, we are organizing the third annual session of ATAMUN, being ATAMUN’19. ATAMUN’19 will be a bilingual conference in English and Arabic. We have six committees including SPECPOL in English; UNDP in Arabic. This year we have four special committees as MGK (Turkish NSC), JCC, NATO Leaders’ Summit in English and AI Summit in Arabic. Our bilingual conference will be held between 15th-17th March 2019 in the Distance Learning Centre of Ondokuz Mayıs University, hosting with the satisfaction of the last conference. We feel proud to have chosen the most debatable topics from the Future of Artificial Intelligence to Cold War the Second. 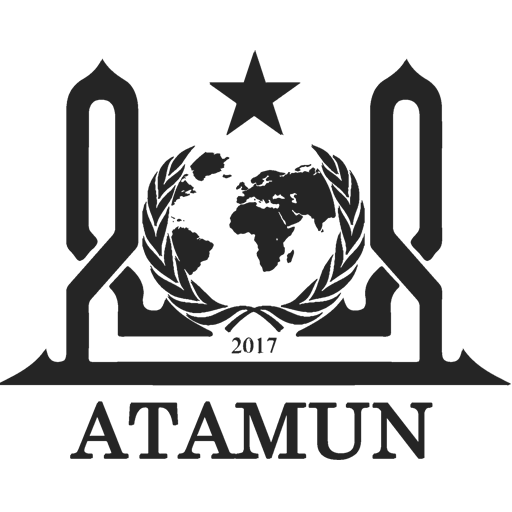 Our main aim organizing this conference is that finding relatable solutions for the world of problems. If there’s something made wrong and ended up with world and humans suffering from them, then we can learn from our mistakes and carve out a better future. We may not have the chance to change the past, but we still have the chance to change the future. This is why we ought to shine out and witness the future we are building. We, as ATAMUN Club, wish that this conference will be useful and memorable in any ways. 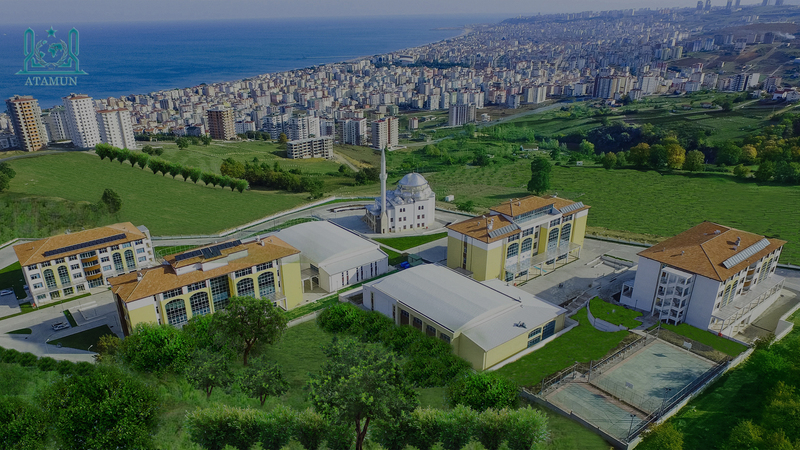 We are looking forward to seeing and serving you in Samsun.